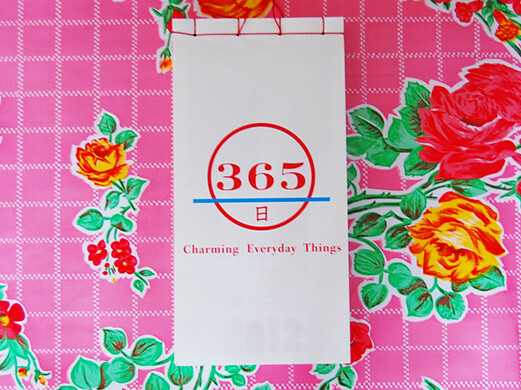 This year, the event 365 Charming Everyday Things, which brought together a years worth (365 items) of made-in-Japan everyday things, was held in Paris and Tokyo. 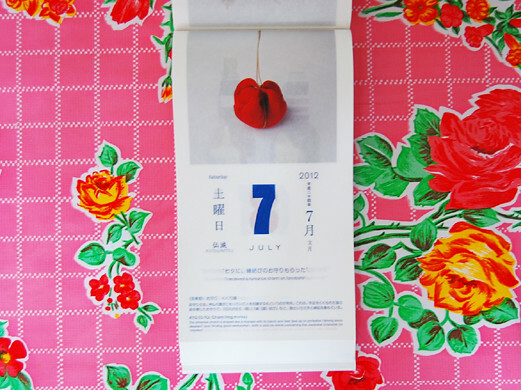 At the event, 365 different kinds of everyday products were on sale, last but not least of which was the event’s catalog, in the shape of a daily calendar. 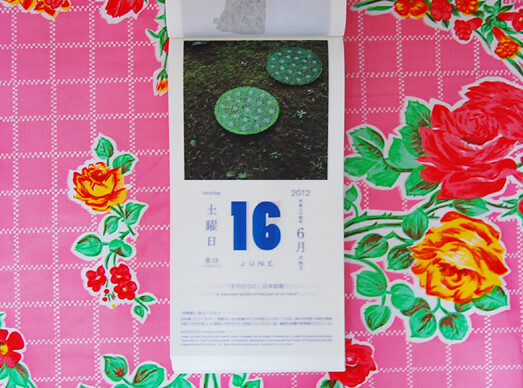 I didn’t go to this event but my friend gave me the calendar as a present. Now then, I wonder what kind of everyday product will be featured today?